The Rock Solid Heavy Duty Super Flex Arm supports light tablets, flashes, small strobes, LED lights, reflectors, props and other items. The flexible gooseneck is constructed of all aluminum for sturdy mounting and positioning of tools. The Rock Solid Heavy Duty Super Flex Arm supports light tablets, flashes, small strobes, LED lights, reflectors, props and other items. The flexible gooseneck is constructed of all aluminum for sturdy mounting and positioning of tools. 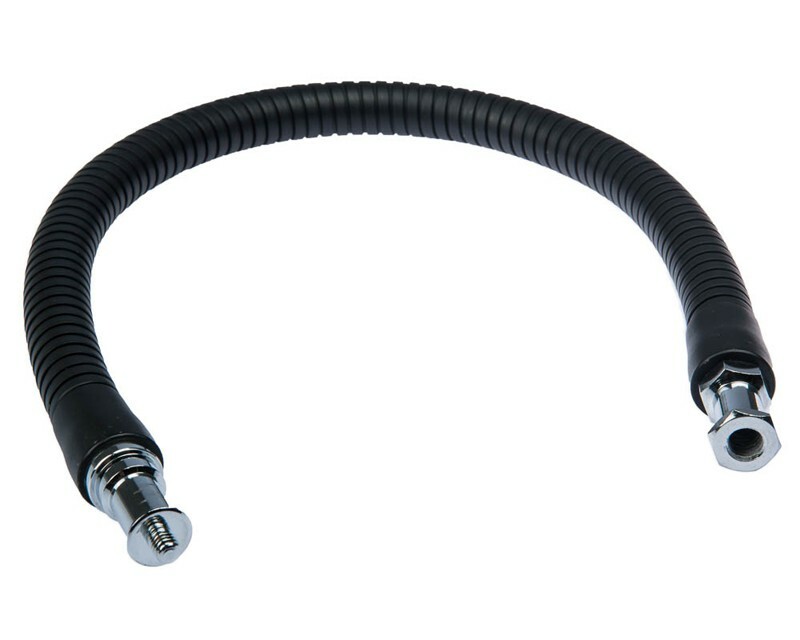 It’s coiled flex design allows it to be twisted into various configurations. The heavy duty arm’s 1.7”/18.2 mm diameter arm measures 22″/ 56cm long and can be moved and bent into virtually any position.